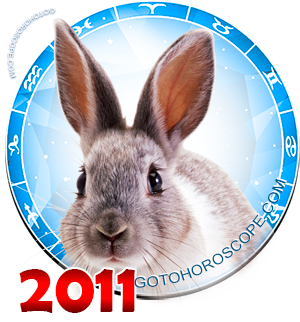 November 2011 Horoscope Libra, free Monthly Horoscope for November 2011 and Libra Astrology Forecast for the month ahead. You may find communication with those around you taking on additional significance, especially during the first part of the month. Whether at work or on the home front, your ability to express your ideas in a clear and coherent manner will work to your advantage at this time. There's a good likelihood that you will be called upon to settle some sort of dispute or disagreement between friends or coworkers. If this occurs, make sure you have all the facts at your disposal before rendering a disposition of any kind. 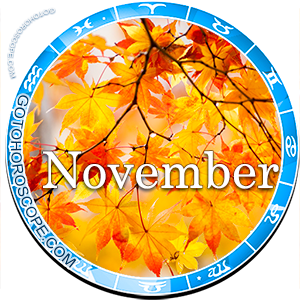 New friendships and business relationships also figure prominently in your life this month. You could find yourself with a large circle of friends you had previously not known, even if you make no effort to mingle. Enjoy your new "in crowd" and your elevated status there. When it comes to relationships with brothers, sisters and neighbors-the people you see every day, or at the very least frequently-you'll discover you may need to shake up the status quo a bit in order to keep the wheels of friendship turning freely. Embrace the changes! When it comes to romance, the planets are definitely favoring you this month. You will find you have many opportunities for flirting and renewing romantic passions. During the first part of the month, any new romantic relationships will probably be of the light and easy variety and will likely be short-lived. There's nothing wrong with this; a little romance without the drudgery of commitment and responsibility can be a wonderful thing. The waning two weeks of the month this trend changes, however, and any relationships you enter into at this time could wind up being long-term in nature. 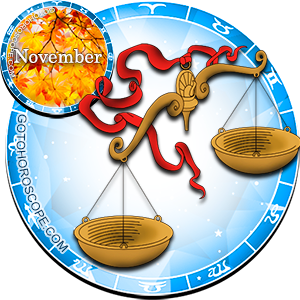 The first two weeks of November show an increase in your personal luck. This is a good time to buy a lottery ticket or make some sort of short term investment. Any project you put your touch to turns to gold at this time, so don't hesitate to take a small chance now and then. The rewards will please you. Also in the first half of the month you could wind up traveling, either for business or pleasure. Though the trip will likely be a short one, you could come away from it wit a new appreciation for the good things in life. The final two weeks of the month you should be concentrating on getting together with friends, especially former classmates you may not have seen, or even thought about, for many years. The reunion will do you a world of good.